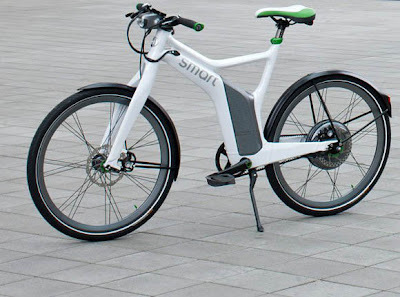 Created in collaboration with electric bicycle specialists Grace, the Smart e-bike packs a 250-watt electric motor with a 400 Watt lithium-ion battery. 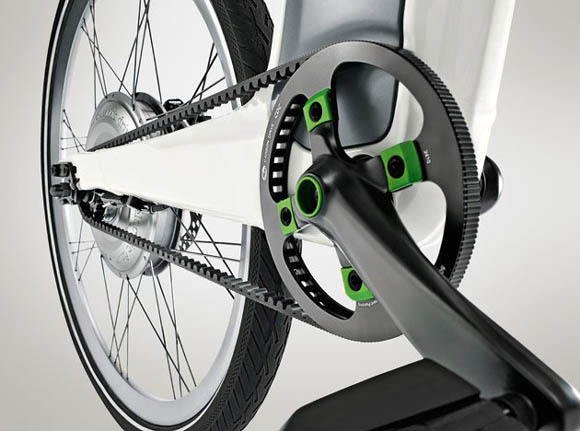 MT4 disc brakes are fitted at the front and rear. 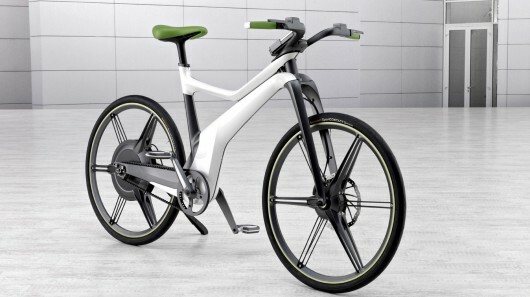 The fully integrated brakes interrupt the power supply to the motor during braking, stop its propulsion power and reverse the polarity so that it becomes a generator for recuperation of braking energy.The battery can provide up to 100 kilometers and can even charge a mobile phone through the integrated USB socket. 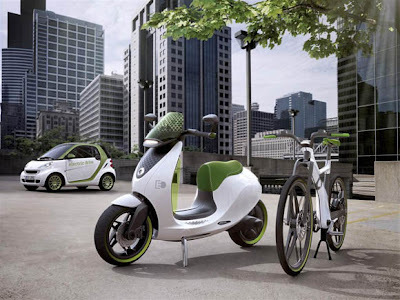 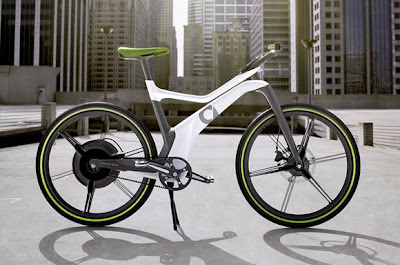 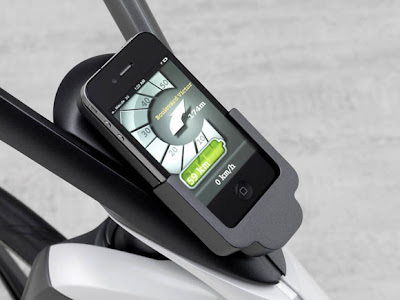 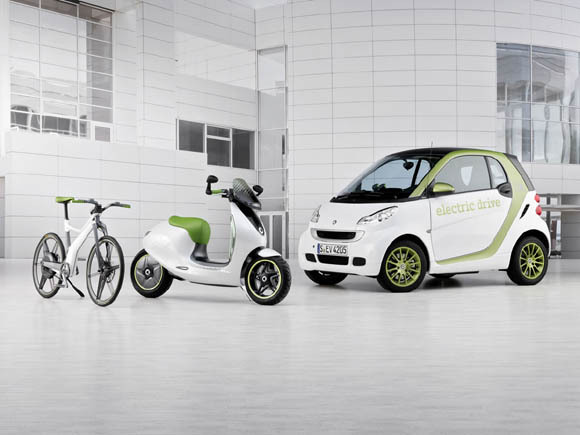 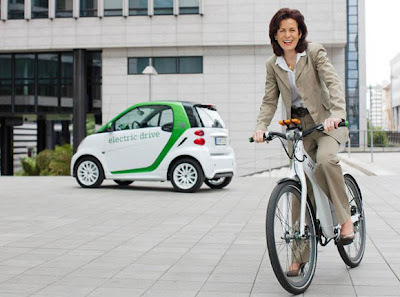 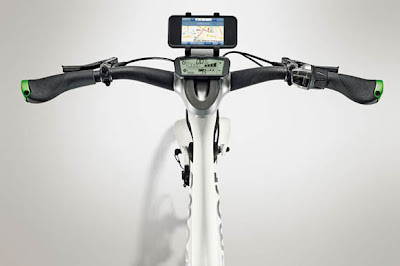 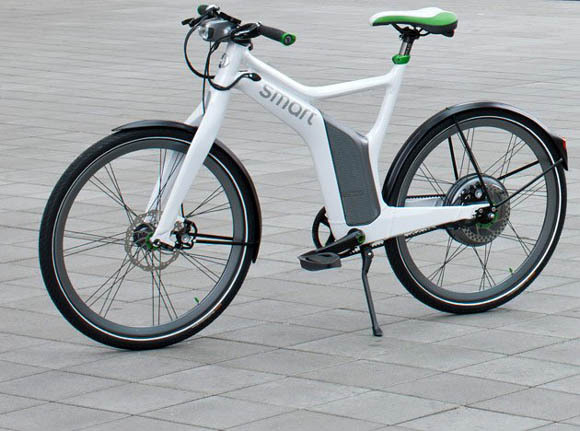 The smart ebike is a real high-tech product and its price will be around €2,900 (187,582 INR). But the ebike's price might differ on other markets.